Finally, after years of waiting, Vienna’s biggest Nowrooz concert, on Sunday 1st April 2018. 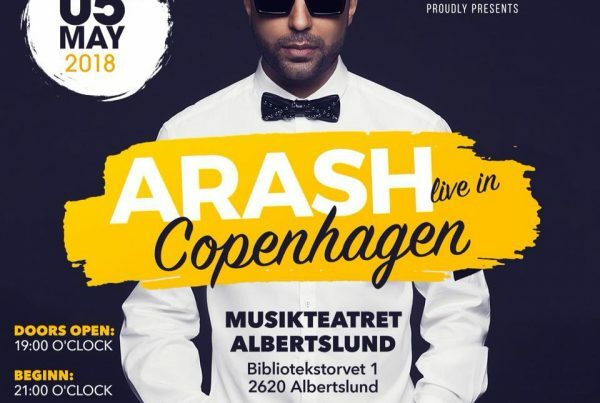 Arash the first Persian artist to successfully journey across the globe and make his music known internationally, as well as bringing all nations together as he grew more famous and successful. 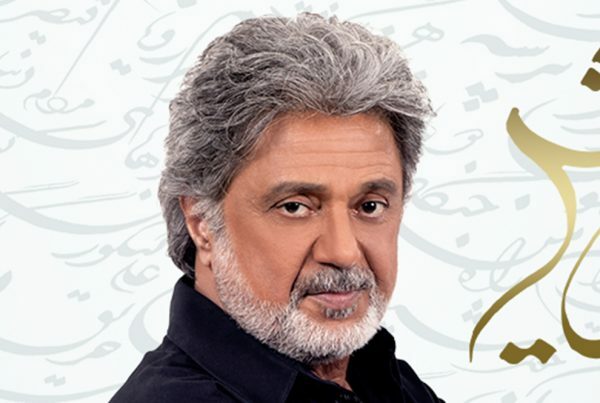 the songs being in Farsi; he gained recognition across Europe, America and The Middle East. Two brothers that started their music career in the Persian market with The Black Cats back in 1999. Their first album was released, as part of The Black Cats was the hugely successful ‘Cinderella’ album, which was followed up by another yet very successful album in 2003, with The Black Cats titled the ‘Pop Father’. Following their success with The Black Cats, they parted company with the former band members and became ‘Kamran & Hooman’ duo band, and in 2005 they released their first album titled ‘20’. What an album that was, almost every Persian household had a copy of the album and whenever you entered a Persian establishment, more often than not you would hear the album being played. This was followed by a further three successful albums which established as genuine music stars within the Persian communities worldwide. Their stage presence, are undoubtedly one of a kind and one of the most energetic performances within the Persian music industry. 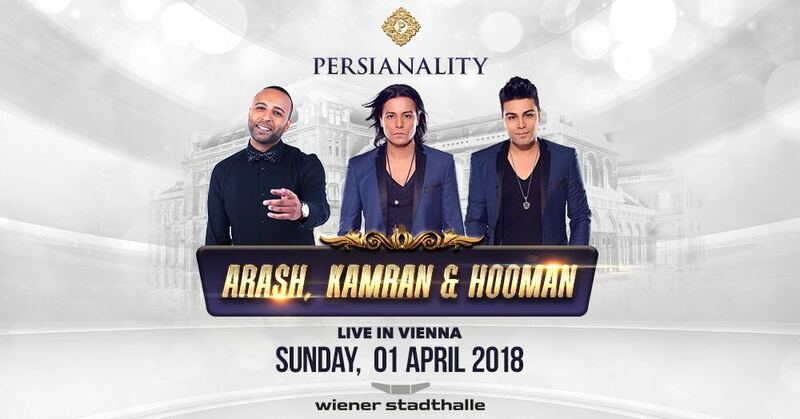 We are honoured to announce that Arash and Kamran & Hooman are going to bring the roof down, performing live on stage, on Sunday 1st April 2018 at Vienna Wiener Stadhalle. Its competition time again and we have wonderful one for you this time. on April 1 st , 2018.
to win this amazing prize.